Nothing is more elegant and refined than a wedding at Lake Garda. The high peaks of the Dolomites get mirrored in the crystal waters creating a unique setting for your Lake Garda wedding in Italy. Lake Garda is the biggest lake in Italy and it’s a famous holiday destination for relaxation, culture, and fun. The region is home of beautiful breathtaking sceneries, splendid sunsets, and beautiful gardens. Moreover, fine luxury resorts and noble countryside villas will host you and your friends in a varied historical-cultural background. Along the banks of the lake and in the countryside there is a myriad of characteristic villages, famous for their history and their charm. Join me in the discovery of the ancient medieval villages, closed in old walls and towers. If you want to add a magical flair to your wedding in Italy or to your trip, you should consider the Venetian and Scaligeri castles and the majestic villas, where kings and nobles used to dwell in the past. Let’s walk along the streets of the “Vittoriale degli Italiani”, the sumptuous estate where Gabriele D’Annunzio, famous Italian poet, spent his latter years. 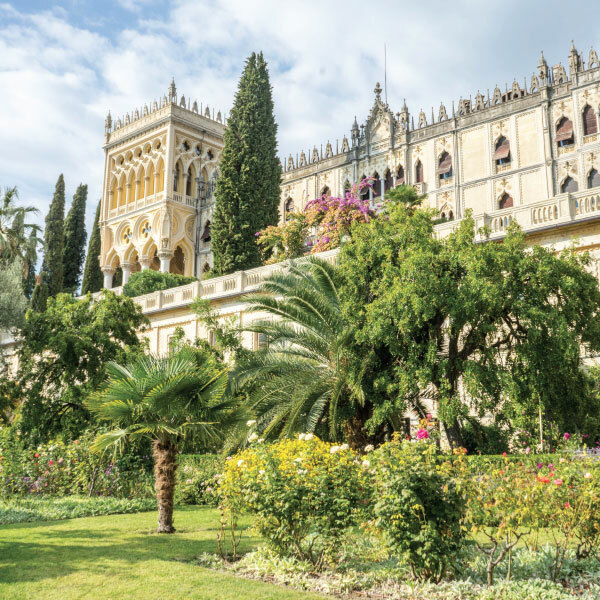 The area is full of beautiful palaces, theatres, gardens, fountains, that will make you live an extraordinary Lake Garda wedding experience. My favorite village on Lake Garda is Sirmione. Sirmione is on the southern bank of Lake Garda. 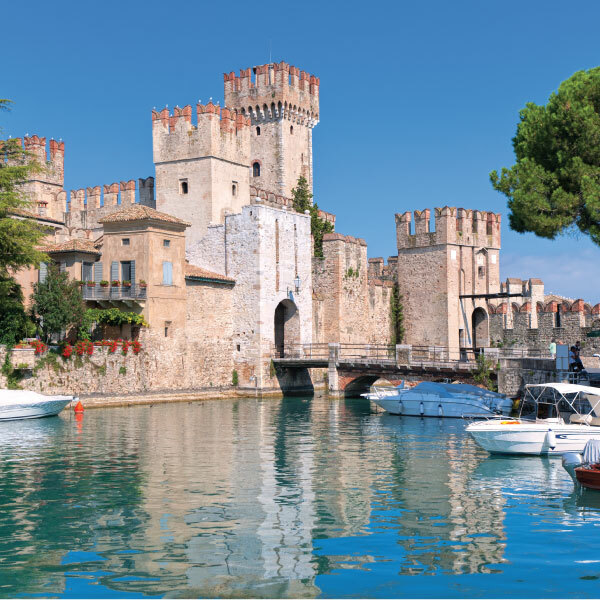 Sirmione is well known for its thermal baths and the Rocca Scaligera, a medieval castle overlooking Lake Garda. Set at the tip of a peninsula, the Archaeological Site of Grotte di Catullo encompasses a Roman villa, a museum, and very romantic olive trees. On the picturesque hills surrounding Lake Garda there are many wonderful areas where wine and olive trees grow. 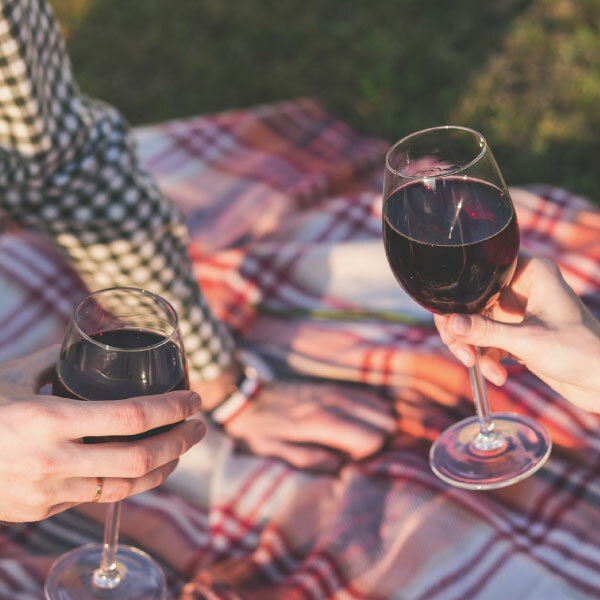 To explore the wine regions of Lake Garda, I can recommend easy and enjoyable excursions along the wine routes which I have selected for my clients. The landscape and the elegant and refined setting are the best locations for a Lake Garda wedding. Food lovers and wine enthusiasts will not be disappointed. If you decide to organize your wedding at Lake Garda, one of the biggest bonus will be the proximity to other beautiful Italian locations. 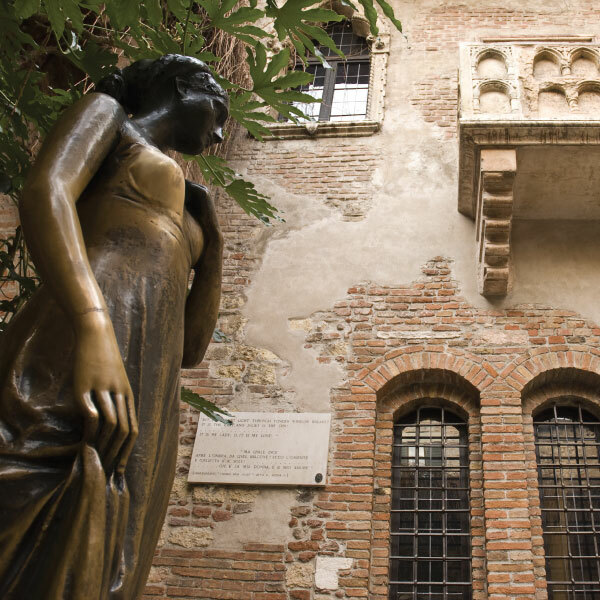 Verona, the city of Romeo and Juliet, is just a half-an-hour drive from the southern part of Lake Garda. Verona is not only an elegant town but is perfect for a day trip with your guests. At about a 2-hour drive from Lake Garda there is Venice. Venice is not only a great destination for a weekend or a day trip, but is one of the most amazing locations for a wedding in Italy. If you like classical music, you cannot miss a visit to Cremona, the city of violins and home of the best luthiers in the world. Let me arrange a visit to the studio of a violin maker or the museum of violins and surprise yourself and your guests with the beauty of music. Cremona is also famous for its cathedral and the Renaissance arcade. It only takes a one-hour drive from Lake Garda to Cremona.